Never be left out in the cold with Honeywell Gas Powered Generators! The passing of the New Year is an excellent time to reflect upon everyone and everything we hold dear. It's also a time to prepare for all of life's uninvited disasters that have a nasty habit of springing upon us when we least suspect them. Honeywell and its highly efficient selection of Portable Gas Powered Generators go a long way in combating all of those uncertainties. Whether it's a significant blast from Mother Nature or a wiring malfunction, it's absolutely essential that you have access to a reliable and transferable source of power. Be prepared this year and ensure that ultimate peace of mind with a Honeywell generator, ranging from 3250 watt generators to 7,500 watt generators. The ownership of a Honeywell Portable Gas Powered Generator opens an extensive list of possibilities. With regards to securing your home a secondary or emergency source of power, they're second to none. The successful restoration of power ensures electricity is properly emitted to your home's heating and cooling options. Not only will this restore your refrigerator's power and prevent the spoilage of food and other perishables, it'll give you a dependable backup to keep you and your loved ones cool or warm. The freezing temps accompanying this new January have already stressed the importance of owning an incredibly reliable and portable option to heating your home. A power outage may occur at any time; it's imperative that you have a means to keep your home warm for this winter season. A heightened sense of maneuverability is achieved by implementing a series of heavy duty wheels. Add a steel frame for protection and you have a highly mobile and durable heater that can be installed on the go. This makes it ideal for powering outdoor recreational events such as camping trips and parties. Diversity is enhanced with the option of selecting a generator that ranges from 3,250 to 7,500 watts. 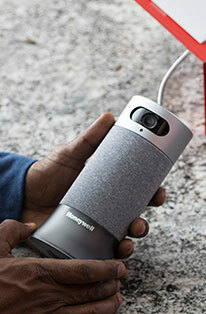 Whether you're searching for an airtight backup plan for your home or looking to take it outdoors, Honeywell has a model to cater to your specific needs and requirements. 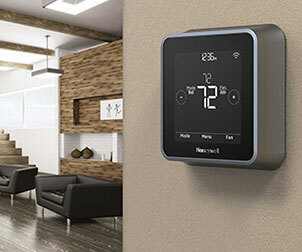 Honeywell is the premier choice for highly affordable, portable and accessible heating units. Enhance your heating experience further with their excellent selection of portable home generators, portable inverter generators and heaters; and enjoy the winter season in the comforts of a warm home. 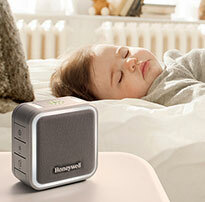 Honeywell portable inverter generators for on-the-go power. Honeywell RTS transfer switches help you manage your generator system. 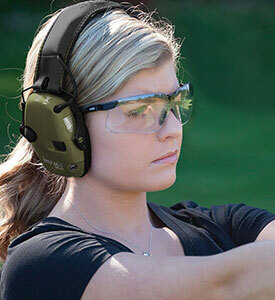 Honeywell generator maintenance kits for liquid and air cooled home standby generators.